Picture this. It’s a beautiful late spring or early summer morning, and you head out to check your garden. The previous day everything looked healthy and strong, but today, you notice signs of an apparent infestation. Seemingly overnight, leaves are withering and/or new growth looks as if it has been eaten away. 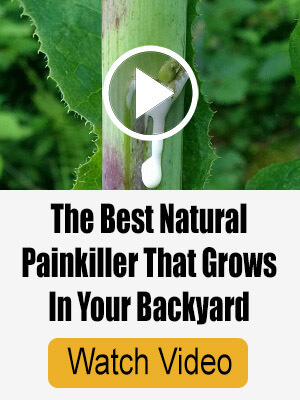 It’s any gardener’s nightmare, but, as a homesteader who relies on your vegetables and flowers for your family’s meals and perhaps for added income, it can be devastating. You could try spraying pesticides on your garden, but how will that affect your family’s health? What about your animals’ health? 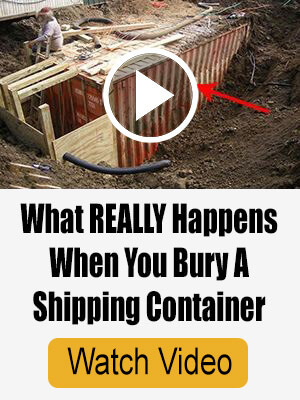 And what will it do to your soil or groundwater? It’s better not to find out. Fortunately, there are some natural measures you can take to prevent and control garden pests. Here is our list of common pests and how to deal with them naturally. Aphids are very small pear-shaped, soft-bodied insects that are green, yellow, black, gray or even pink in color. They have long antennae and two short tubes that slant back from their abdomens. 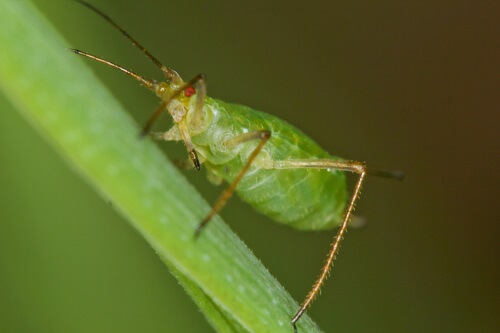 Some aphids also have long transparent wings that fold over their backs. Aphids reproduce quickly, and since they often congregate on the underside of leaves of flowers and of fruit and vegetable plants, they can be hard to catch until you have a real problem on your hands. Symptoms of an aphid infestation are curled leaves, yellowish spots, or glossy, sticky leaves. They also may cause a sooty mold to develop on leaves. Whiteflies are similar to aphids in appearance and can cause some of the same problems. Combine the grated rind of a lemon or an orange with one pint of boiling water. Let the solution steep overnight, and then strain with a coffee filter. Spray the filtered solution on leaves, making sure to saturate both the tops and the bottoms. Reapply every four to seven days as needed. Mix a teaspoon of vegetable oil and a teaspoon of dishwashing liquid into a cup of water. Spray the entire plant with this solution – again making sure to include the leaf undersides. After a few hours, rinse off solution with a hose or watering can. Repeat as needed every few days. There are hundreds of different types of beetles that can attack your garden. 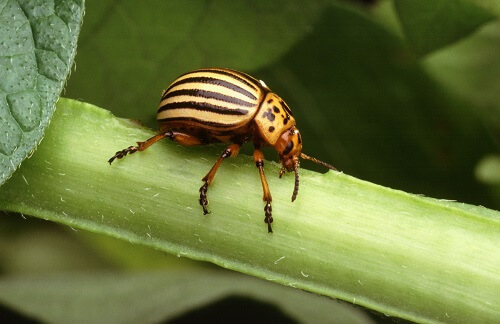 A few of the most common varieties are vine weevils, Colorado potato beetles, Mexican bean beetles, flea beetles, Japanese beetles, and asparagus beetles. The good thing about beetles is that, unlike aphids and whiteflies, they are fairly easy to spot. A natural remedy: To rid your plants of most beetles, all you need is a bucket of soapy water. You can hand-pick the beetles from your plants and drop them into the water, or you can pour the soapy water over your infested plants. If you continue to see beetles after applying the soap solution, you can try spraying your plants with a natural, Neem oil-based spray. Neem oil is pressed from the fruits and seeds of the neem, an evergreen tree native to India. Slugs and snails like damp, dark overnight conditions. Although they are slow, they will work all night long to climb up your plants in order to eat tender new growth. 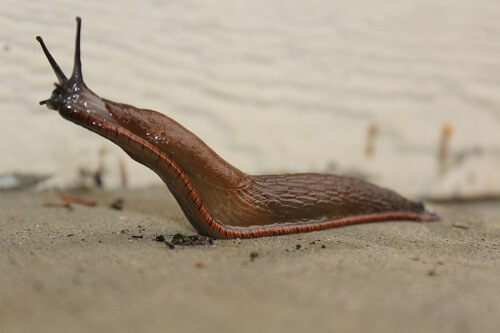 You may even notice their shiny, slimy trails on hard surfaces in and around your garden. You can make your garden less inviting to these creatures by being vigilant on weed removal and by watering your garden in the morning instead of at night. Place a couple of wooden boards in your garden. Snails and slugs will likely take refuge there for the night. In the morning, you can simply turn the boards over and scrape the pests into a trash bag. Securely tie the bag and then place it in your garbage can. Another idea is to build a homemade trap to scoop a few tablespoons of cornmeal into a glass jar. In the evening, place the open jar sideways in your garden bed. In the morning, you will find dead slugs and/or snails in and around the jar. Repeat as necessary. Fill several emptied and cleaned tuna or cat food cans with beer and then bury them up to the rim in your garden. During the night, slugs and snails will be attracted to the beer, will crawl into the can and then drown. You can throw out the cans in the morning, replacing them when necessary. Leaves that have been damaged by spider mites first are speckled with light spots. Eventually, the leaves curl and turn yellow. You also might notice little webs on your plants. To confirm a spider mite infestation, hold a leaf over a piece of white paper and tap it. Use a magnifying glass to inspect for the tiny mites. Another option is to mix one part rubbing alcohol with two parts water. Mist the solution on infested plants in the evening so that the alcohol can evaporate before morning. Rinse with a hose in the morning. Earwigs, which are also known as pincher bugs, feed on wet leaves and decomposing plants. 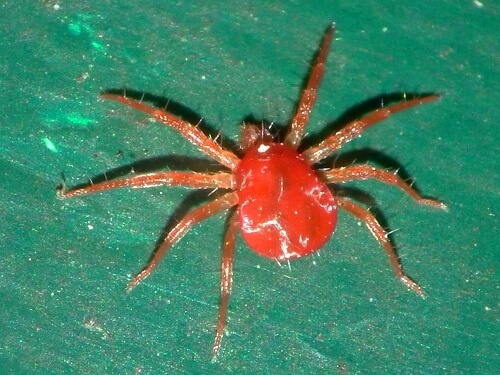 They can invade your garden, and they may even find their way inside your home in the summer. Here’s a natural remedy: Place rolled sheets of wet newspaper in and around your garden in the evening. 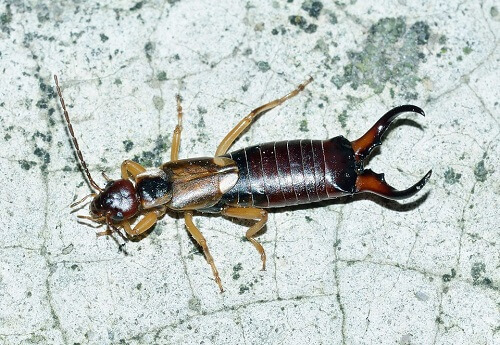 Earwigs are active at night and will crawl into the damp paper for shelter in the early morning. Carefully deposit the still rolled newspaper into a trash bag. Tie the bag securely and place it in your outdoor trash can. 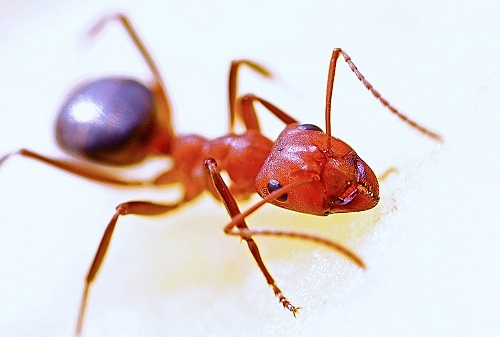 Ants can appear by the hundreds overnight both in your indoor and outdoor plants. Safe remedies that you probably have in your kitchen cabinet include powdered red chili pepper, cinnamon, paprika or dried peppermint. Sprinkle liberally to block the path of the ants. Pour boiling water into the entrance of an ant colony early in the morning. If you do this early in the morning after a rainy night, you are likely to have the best results. Spray small amounts of white vinegar around the base of the plants that are affected by ants. Sprinkle a small amount of corn meal near the entrance to an ant colony. Ants will not only eat it but the will bring it back to the colony for others to eat. However, the corn meal expands in their stomachs and kills them. 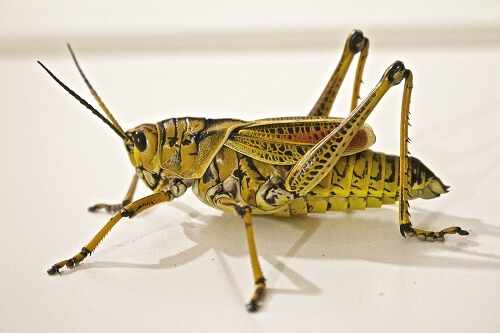 Grasshoppers are larger than many other pests, and, therefore, they can do more damage when left unchecked. Spraying plants with a garlic solution is one option. Blend two bulbs of garlic with 10 cups of water. Heat mixture until boiling, and then let it sit overnight. The next day, fill a spray bottle with one-part garlic solution and three parts water. Spray the solution onto the leaves and undersides of the leaves. Another idea is to plant calendula, cilantro and sweet clover in your garden area. The smells of these plants tend to keep grasshoppers at bay. 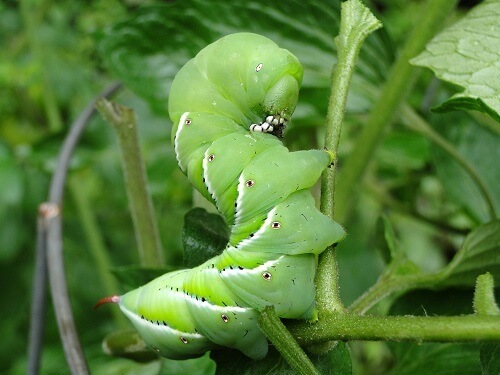 These three- to four-inch pests attack not only tomatoes but peppers, eggplants, and potatoes. They are surprisingly easy to miss due to their light green color, but their damage can be considerable. Pick these pests off by hand and place them into a bucket of soapy water (as you would with beetles). However, if you notice white egg sacks attached to some of the worms, leave those pests alone. 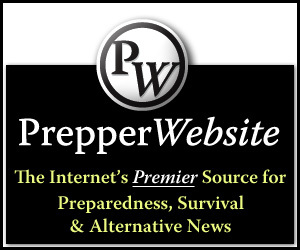 They are wasp eggs that will attack the host worm when they hatch, solving your problem for you. 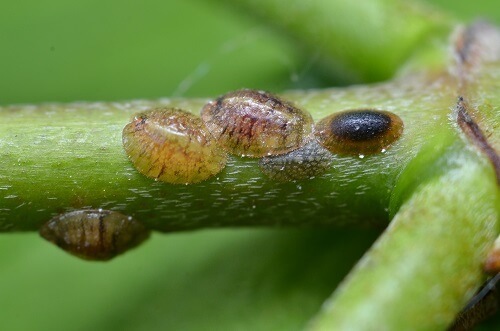 Scale bugs first appear on plants in warm, dry climates as tiny rust- or orange-colored bumps. Some varieties of these pests excrete a sticky honeydew, making your plants more vulnerable to disease and fungus. Eventually, scale bugs cause leaves to yellow and fall off, and they can kill the plant if left undeterred. Natural remedy: These bugs cannot fly, so if you catch the infestation early enough, you can simply prune away the affected parts of the plant. If they have taken a firm hold, you can try a Neem oil-based spray. Afterwards, you will need to scrape off any remaining rust-colored spots. Then, Hot Pepper Wax Spray will keep scale bugs from returning. Combine chopped up hot peppers with one tablespoon cayenne pepper and a half gallon of water. Boil the mixture for 15 minutes and let cool. Strain it through cheesecloth (or coffee filter) and then add one tablespoon of dishwashing liquid. Spray affected plants every five to seven days. For soft-bodied pests, mix several cloves of crushed garlic, one-fourth cup canola oil, three tablespoons hot pepper sauce and one-half teaspoon liquid soap into one gallon of water. Spray on pests. In your blender, puree four onions, two cloves garlic, two tablespoons cayenne pepper and one quart of water. Set mixture aside and then mix two tablespoons soap flakes with two gallons of water. Add blender contents and shake or stir well. Spray on plants. When you use these alternative pest control methods, you not only save the money by not purchasing expensive chemical preparations, but you will keep your family and your animals safe, and you won’t contaminate your soil or groundwater.